We are a six piece classic rock cover band, specializing in hard rock hits from AC/DC to Zeppelin. Come see one of our shows and experience the excitement of the 60s-80s rock and roll! 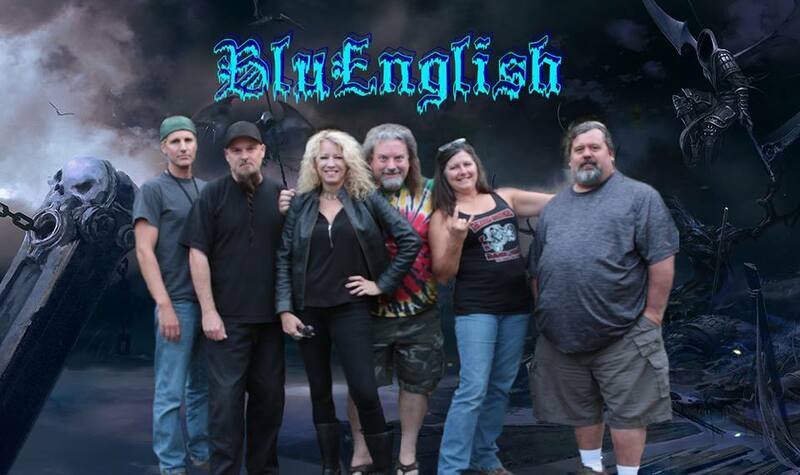 BluEnglish is the first place winner of KWPT’s Classic Rock Cover Contest 2015!